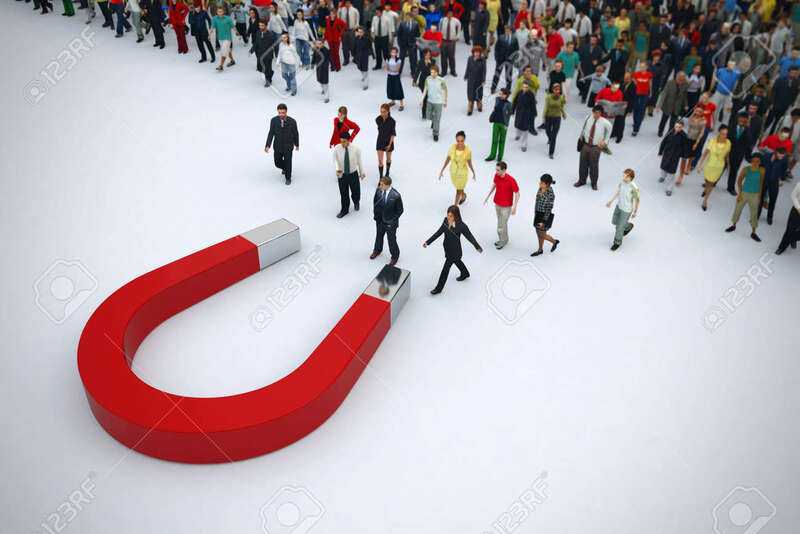 Magnet Attracts People From A Pile. 3D Rendering Stock Photo, Picture And Royalty Free Image. Image 85165311.